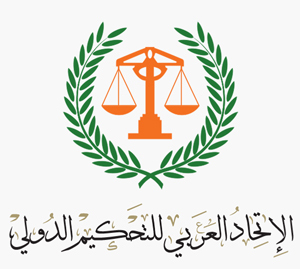 The Cairo Regional Centre for International Commercial Arbitration (hereinafter the Cairo Centre or the Centre) is an independent non-profit international organization. Pursuant to the Headquarters Agreement, the Cairo Centre and its branches enjoy all the privileges and immunities of independent international organizations in Egypt. The leading principle of the Cairo Centre aims at contributing to, and enriching the progress of the economic development scheme in both Asian and African Countries. In this regard, specialized services are being constantly and consistently provided to prevent or help settle trade and investment disputes, through fair operations of expeditious and economical procedures. This constitutes a wholly integral dispute-resolution mechanism which employs various effective processes of arbitration. It includes also Alternative Dispute Resolution techniques (ADR) such as conciliation, mediation and technical expertise. The establishment of Port Said Centre for Commercial and Maritime Arbitration. The establishment of the ILI-Cairo Middle East Development Law Institute (MEDLI) under the auspices of the Cairo Centre and at its offices. The establishment of the Mediation and ADR Centre as a branch of the Cairo Centre. The inauguration of the Alexandria Centre for International Arbitration as a branch of the Cairo Centre. The establishment of the Cairo Branch of the Chartered Institute of Arbitrators of London under the auspices of the Cairo Centre. The establishment of the Arab Union of International Arbitration (AUIA) under the auspices of the Cairo Centre and at its offices. The inauguration of the Centre's Maritime Arbitration Branch in Alexandria. The establishment of the Institute of Arab and African Arbitrators in Egypt under the auspices of the Cairo Centre. 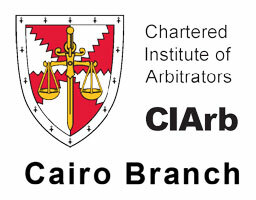 The establishment of the Institute of Arbitration and Investment under the auspices of the Cairo Centre. 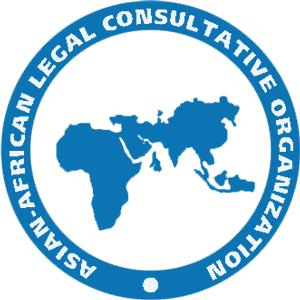 The decision of the 19th Session of the Asian African Legal Consultative Committee (hereinafter the "Committee" or the 'AALCC') to establish several arbitration centres within the Afro-Asian Area. The signing of an agreement between the Committee and the Egyptian Government for the establishment of the Cairo Centre for an experimental period of three years. The conclusion of an agreement between the Committee and the Egyptian Government for the permanent functioning of the Cairo Centre. The agreement between the Committee and the Egyptian Government to make temporary financial and administrative arrangements for the Cairo Centre. The issuance of the Headquarters Agreement between the Committee and the Egyptian Government which guarantees for the Cairo Centre all the privileges and immunities of independent international organizations in Egypt.